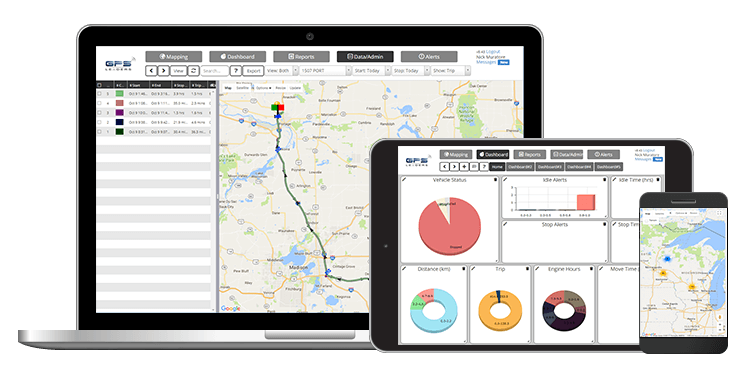 Looking for a simple fleet management software? 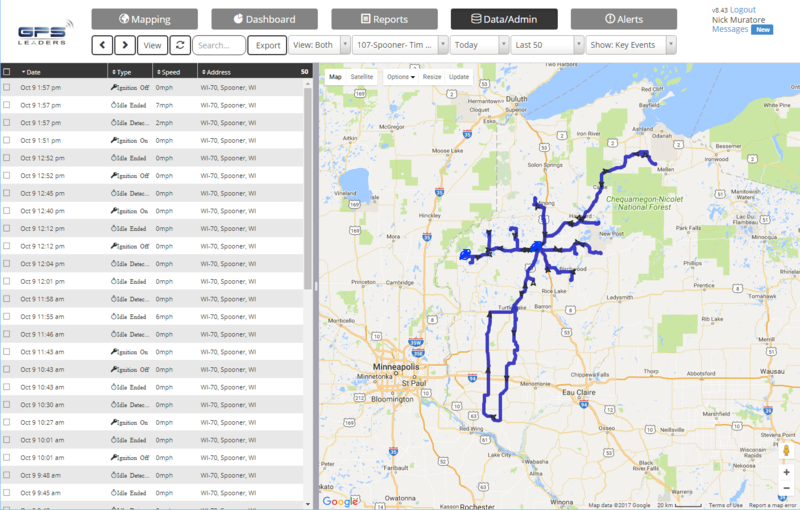 Try our EZ FLEET TRACKING solution today! 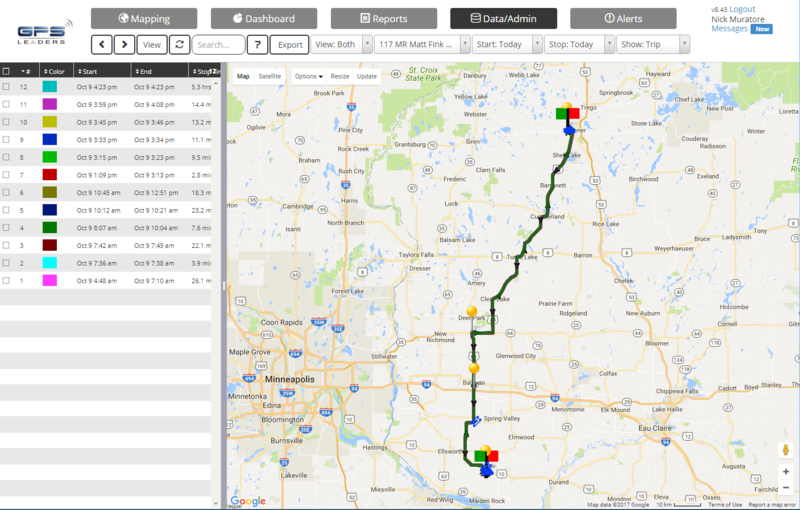 KEEP YOUR BUSINESS ON TRACK WITH EZ FLEET TRACKING SOLUTIONS! 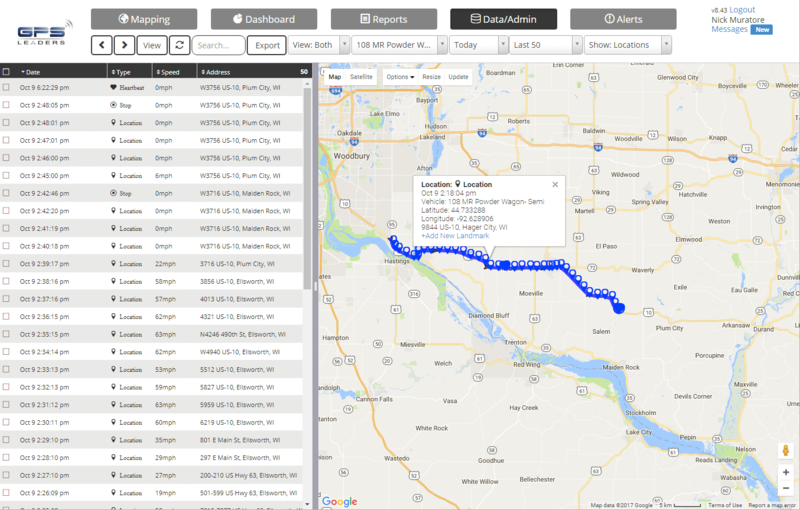 The EZ Fleet Tracking device is the next cutting edge GPS and Cellular modem, which reports location information via the Verizon 4G LTE cellular network with 5 second reporting. Also it has an input which can be used to detect the ignition, and an output which can be used to control a starter interrupt device. While this device is suitable for all types of vehicle tracking, it offers robust nationwide coverage and has dual built-in antennas ideal for both city and rural areas. MOST NOTEWORTHY BENEFITS THAT SET US APART FROM THE REST! *Must provide a company invoice, emails do not qualify. 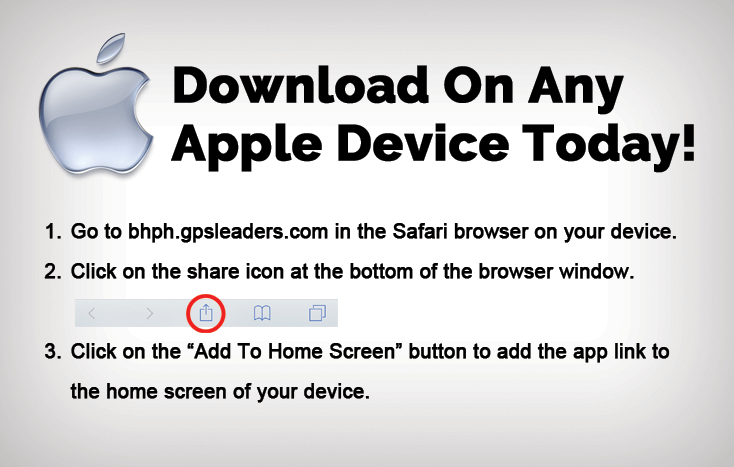 Above all see why so many people are switching to GPS Leaders EZ Fleet Tracking Solution! 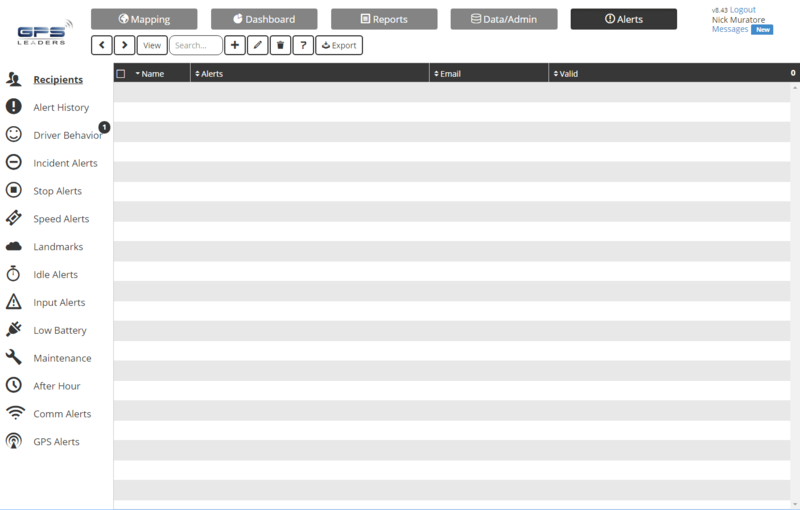 VARIABLE REPORTING INTERVALS BASED ON PRODUCT TYPE – 60 SECONDS TO AS LOW AS 2 TIMES PER DAY. 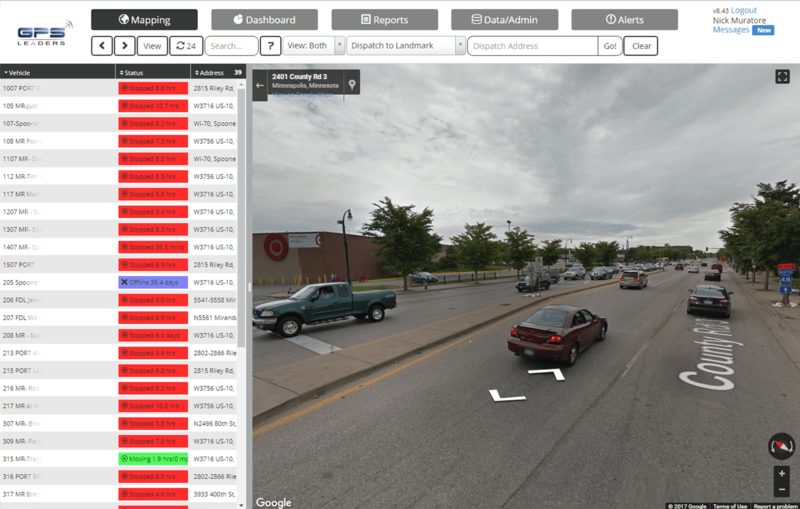 HAVE THE ABILITY TO SEE THE STREET VIEW OF WHERE A VEHICLE IS CURRENTLY AT OR HAS TRAVELED TO IN THE PAST. 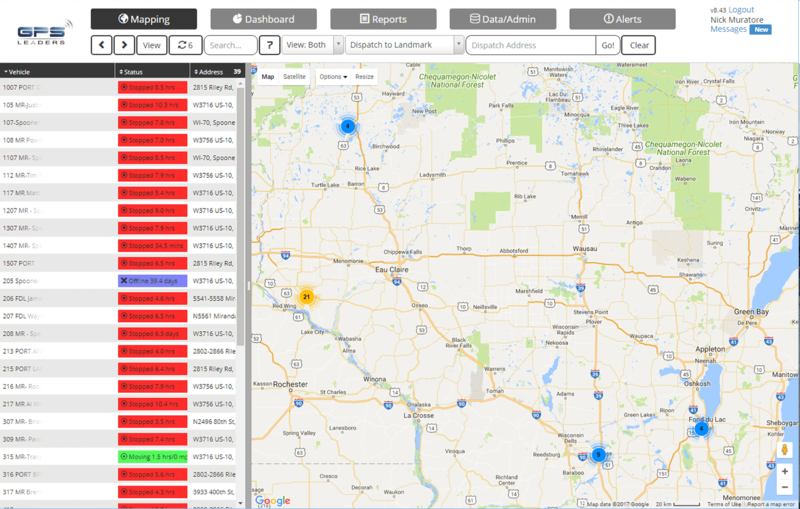 HAVE THE ABILITY TO QUICKLY VIEW ALL YOUR VEHICLES WITH OUR UNIQUE BIRDS-EYE RADAR VIEW. SEE WHAT KEY EVENTS TOOK PLACE DURING A SPECIFIC TIME PERIOD, ALLOWING YOU TO QUICKLY TAKE ACTION ON MAJOR ACTION ITEMS SUCH AS IDLING! 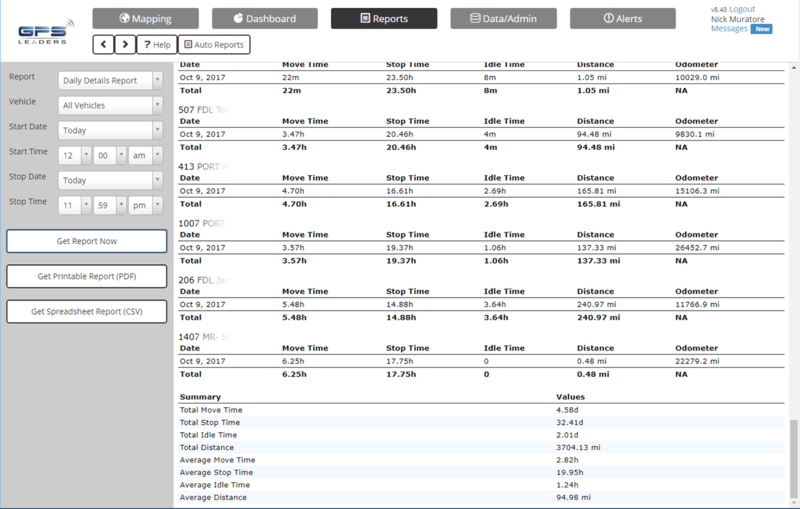 QUICKLY VIEW THE CURRENT HEALTH OF YOUR ENTIRE FLEET IN ONE VIEW. 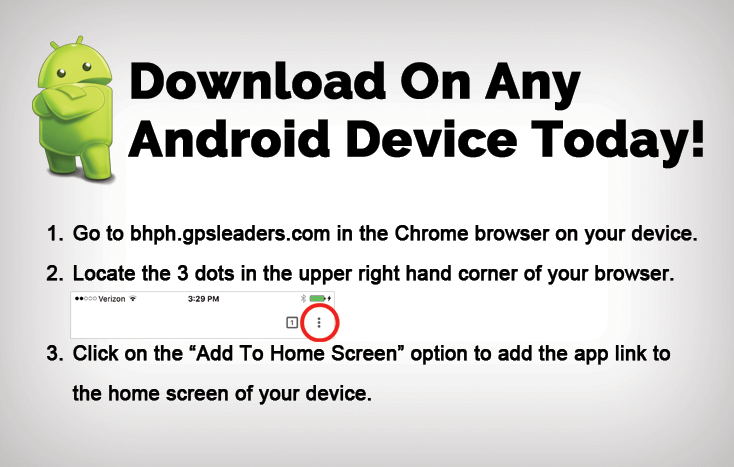 NO LONGER SEARCH FOR THE MOST IMPORTANT ANSWERS! 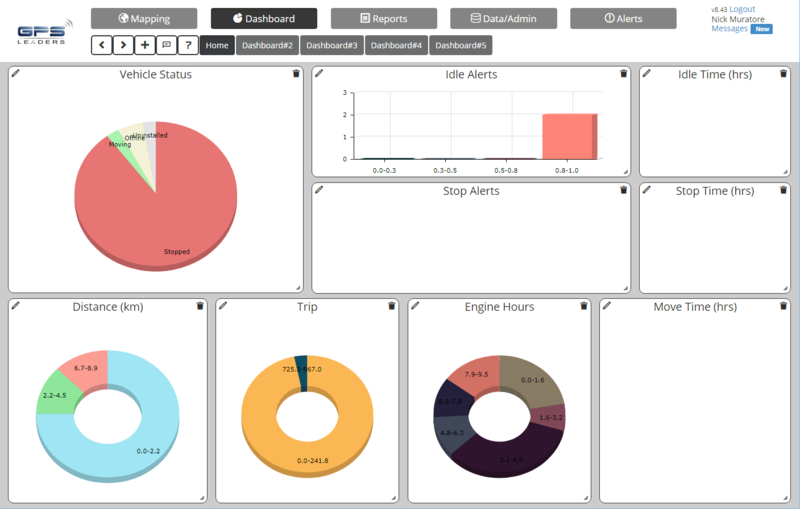 WITH THE ADMIN DASHBOARD YOU HAVE COMPLETE CONTROL OVER YOUR VEHICLES. HAVE THE ABILITY TO TURN IGNITIONS ON/OFF OR UNLOCK DOORS WHEN EMPLOYEES LOCK THEMSELVES OUT! WE OFFER OVER 33 UNIQUE REPORTS THAT ARE GUARANTEED TO HELP YOU STREAMLINE YOUR BUSINESS & GENERATE IMMEDIATE ROI’S! 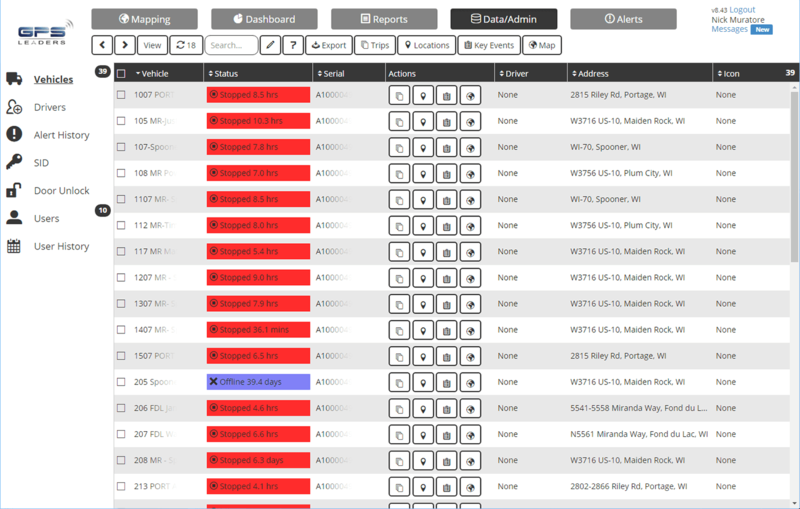 OVER 12 DIFFERENT TYPES OF ALERTS AVAILABLE FOR REPORTING & NOTIFICATION PURPOSES!